Tsinghua University is a major research university in Beijing, China and a member of the elite C9 League of Chinese universities. Since its establishment in 1911, it has graduated numerous Chinese leaders in politics, business, academia, and culture. The original location of Tsinghua University was part of the Xichun Garden, which was built in the Yongzheng era (1723-1735) of the Qing Dynasty as the subsidiary part of the Old Summer Palace. During the Daoguang era (1821-1850), the Xichun Garden was divided into the East and West. The east part remained the name of “Xichun” and was bestowed to Yizong, the fifth son of Emperor Daoguang, so it was also called “the garden of the fifth son”. After the Emperor Xianfeng ascended the throne, the Xichun Garden was renamed as "Tsinghua Park" with the tablet inscribed by the emperor. The west part was bestowed to Yizhu (the Emperor Xianfeng) was named as Jinchun Garden, commonly known as "Siye Garden" (the garden of the fourth son). In 1911, the Travel Aesthetics Department was constructed in Tsinghua University and later renamed as "School of Tsinghua". The Grand Auditorium of Tsinghua University, the Old Library, the West Gymnasium, and the Science Building are the “four great buildings” of the school, which are also listed in the first batch of building complexes since the school’s construction. At that time, the Grand Auditorium was the largest hall in schools of China, covering an area of 1,840m2 and the height of 44 meters. The Grand Auditorium features the ancient Rome and ancient Greece art styles in Renaissance period, with the Rome-styling dome, open long-span structure, and Ionic Order galleries made of white marbles. The whole complex, grand and solemn, has a square bottom and round ceiling, symbolizing Tsinghua People’s characters of “determined, plain, and unyielding”. It is the center of for school gathering. Catching sight of the grand lawn in front of the Grand Auditorium, your eyes will be full of green. 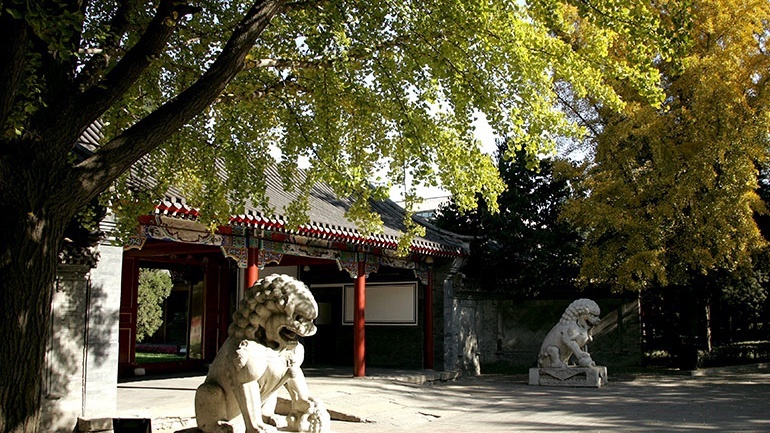 Peking University, also called Yan Yuan (the garden of Yan), includes Shuchun Garden, Shao Garden, Langrun Garden, Jingchun Garden, Minghe Garden, Weixiu Garden, Changchun Garden, Chengze Garden and others. This former well-known royal garden in the Ming and Qing dynasties has remained its basic structure and beautiful charm after hundred years of vicissitude. The Yan Yuan in spring should be the paradise on earth, with the fascinating sceneries scattering like starts. Located by the side of Weiming Lake, Boya Tower is used for water supply. Its designers adopted ingenious concept and followed the styling of Dagoba. With the subtle combination of the majestic tower and the peaceful lake, the two serve as an excellent embodiment of coupling hardness with softness and the highest quality of art. In sunny days, you will see the beautiful picture with Weiming Lake mirroring the shadow of Boya tower on its gentle waves. Weiming Lake is located at the north central in the campus, embraced by lush trees, mountains, and stones. As crystal-clear as the cloudless sky, or as China’s south regions in rainy haze, it is also like the West Lake in the poem of Su Shi, enjoying varied charms that can match well with the different weather. A willow branch is clicking on the lake surface, creating ripples like the dragonfly’s slight touch of water. The wild gooses and fish are also playing here. You will feel pleased when sitting by the lake. Witnessed many masters of Chinese culture talking about the past and today and sharing insights, Weiming Lake has become more profound. 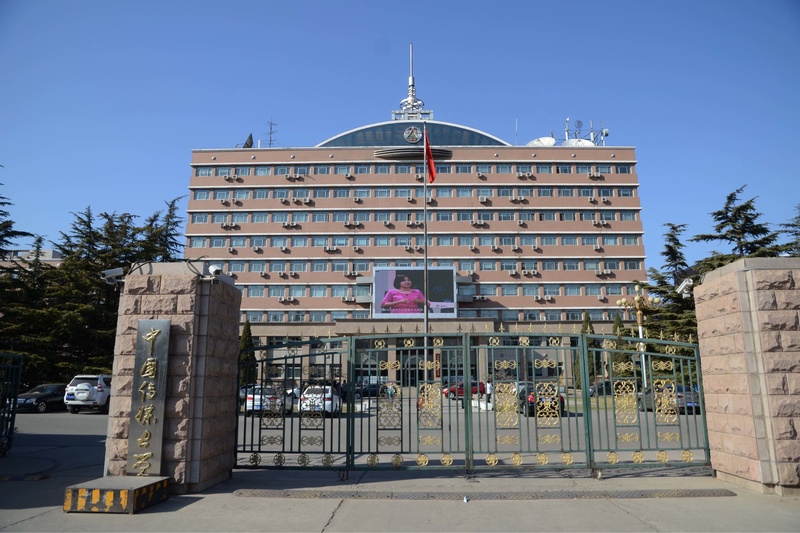 Most buildings of Renmin University are Western styles with exotic charm. Located at the west school gate, Mingde Building combines the functions of teaching, experiment, book reading, offices, theater, and studio. The massive complex of modern style is in the color of vermilion and can be called the grandest one in Renmin University. Baijia Gallery is at the right forward side of the west school gate, carrying the meaning of “all schools of thoughts contends for attention”. In the morning, it is an ideal place for students to read books, while in the evening, it is good for dancing and exercising in gymnastics. In the gallery, there are green pines, verdant cypresses, as well as lush trees and red flowers. Several meandering cobblestone-paved routes meet at the gallery, that is, small paths open up on an enchanting view. The Century Hall is at the southeast of Mingde Building and faces Yishao Pool and Baijia Gallery. It is the largest multi-function cultural and sports hall in China’s colleges and universities. Each year, a large group of freshmen coming to Renmin University will gather here, and it also bids farewell to graduates in June. 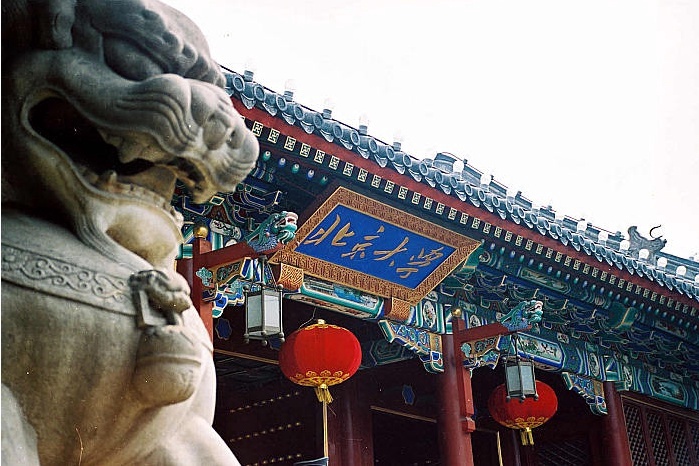 As the well-proved No.1 among the teacher-training schools in China and the dream destination for many students desiring to be teachers, Beijing Normal University grew out of the Normal College of the Imperial University of Peking established in 1902. 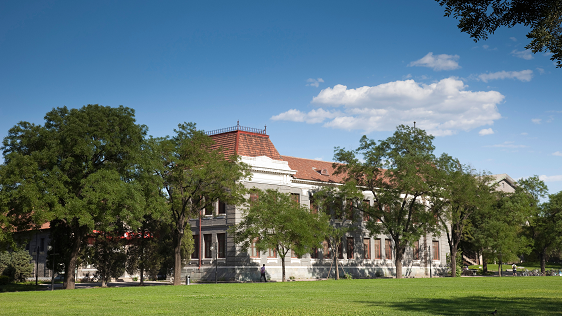 The school with a history of more than one hundred years is more than picturesque in spring. The main building is located at the south school gate, which looks like an ancient cooking vessel of China, combining the features of profound history and modern time. Jingshi Square is in front of the main building, and it is rare for the school to open such a broad area in its limited space. Every morning, when the whole square is bathed in the warm sunshine, the green lawn, dynamic fountain, and agreeable spring wind will make it a magnificent fairyland. On the limited campus space, Beijing Normal University dramatically shows what delicacy could be like. The roads are embraced with various flowers on the two sides. Under the teaching building, the Violet Orychopragmus makes it a purple sea; the peonies in the park are elegant and graceful in full bloom, adding to the beauty of tulips and wisterias, appealing to visitors coming and leaving and alluring them to stay for the beautiful scenery of spring and listen to their inner desire. 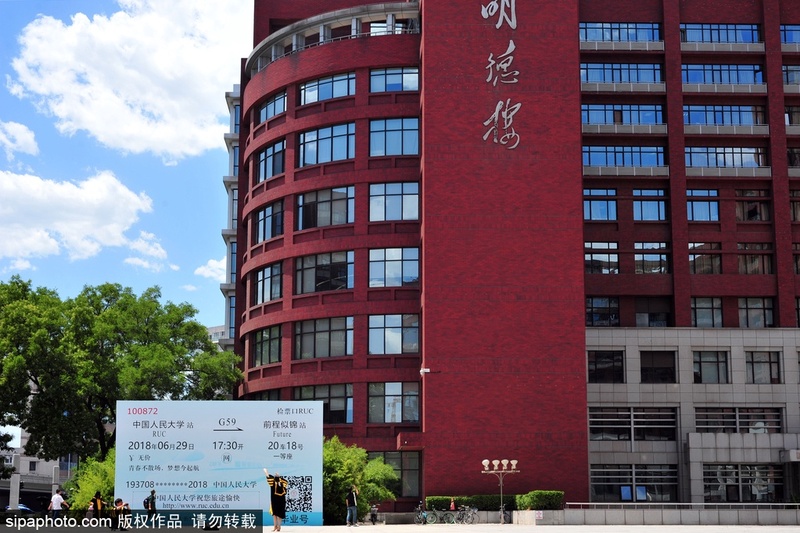 Entering the south gate of the Communication University of China, you will catch sight of the main building. On the fountain plaza before the building, there is a sculpture of Ding, a kind of prehistoric and ancient Chinese cauldron, under which inscribed “the Huangpu of broadcasting and TV, the aircraft carrier of media industry”. Indeed, the so-called "Huangpu Military Academy" in the media field of China is the cradle for talents of editing, writing, compiling, commenting, broadcasting, shooting, recording, directing, etc. It is also a place where dreams begin. As soon as boarding on such an “aircraft carrier”, many students will have a more precise future direction, broaden horizon, and more sophisticated know-how. It is one of the Project 211 and Project 985 key universities directly administered by the Ministry of Education of the People's Republic of China, and listed in the “2011 Plan” and “111 Plan”. 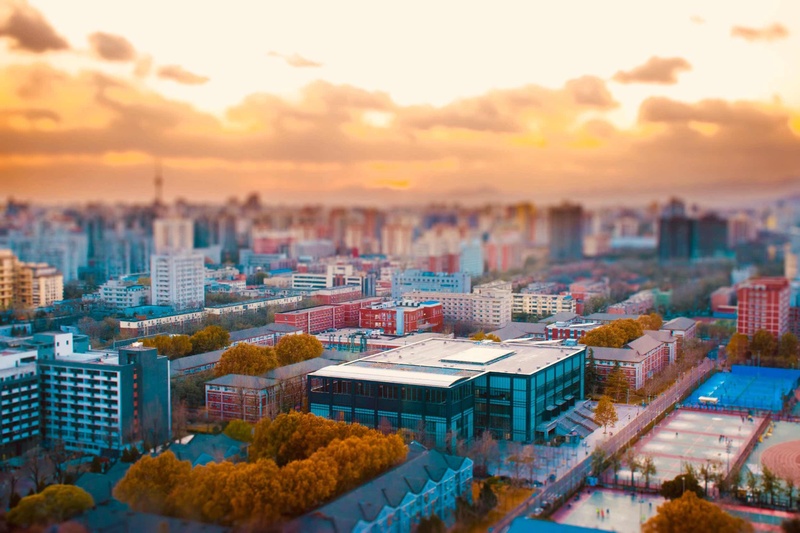 Also, as the first batch of China's world-class discipline construction project, the university insisted on student-oriented education system and the “highest educational institution in information communication field”. It will be a wonderful time to sit in the pavilion, watching the water flowing through the artificial hills and weeping willows swaying in the wind, chatting with friends or reading a book alone. The sky-blue Piano Lake lies before the Library “Dayue City”. From the aerial photo, you will see the black and white piano keys cleverly arranged by the left side of the lake.